The Army Chaplain Corps is made up of men and women of faith who serve the spiritual needs of Soldiers and their families. 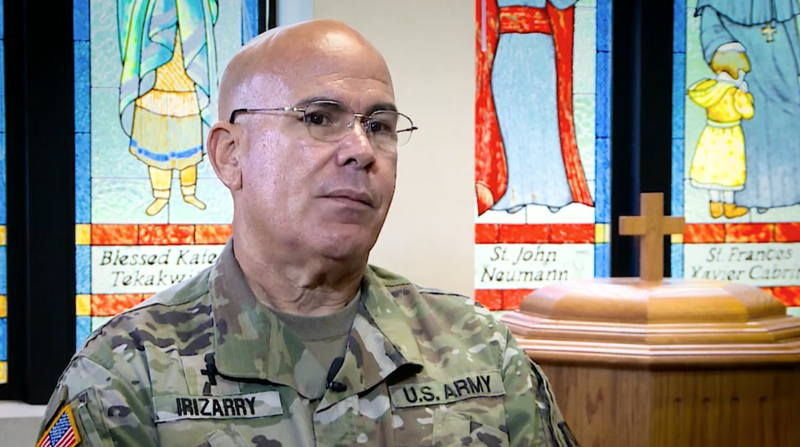 Meet some of our Army Chaplains and learn about their jobs. 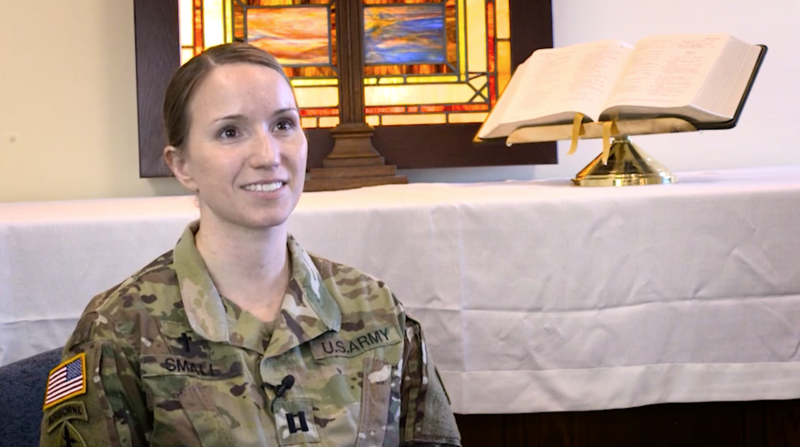 Chaplain Delana Small talks about her experiences as an Army chaplain and her opportunity to serve those who serve. Serving as an Army Chaplain is a ministry that requires the whole person — you are serving with your heart, your mind, your strength and your body.